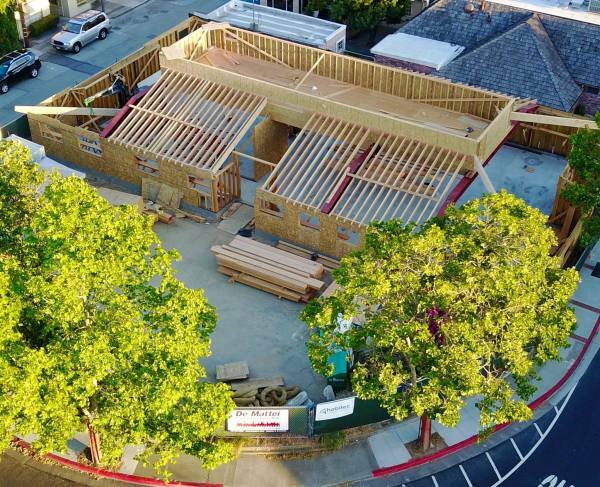 De Mattei Construction is proud to offer an array of services including conceptual architectural design; cost analysis/budgeting; project permitting; interior design assistance; construction; quality assurance; and customer service/warranty. Longstanding relationships with leading architects, engineers, interior designers, and other building industry consultants make it easy to build the right team for each individual client. These established relationships bring added value by streamlining the planning and building process. Every project plan is unique and can be tailored to meet the needs of every client. 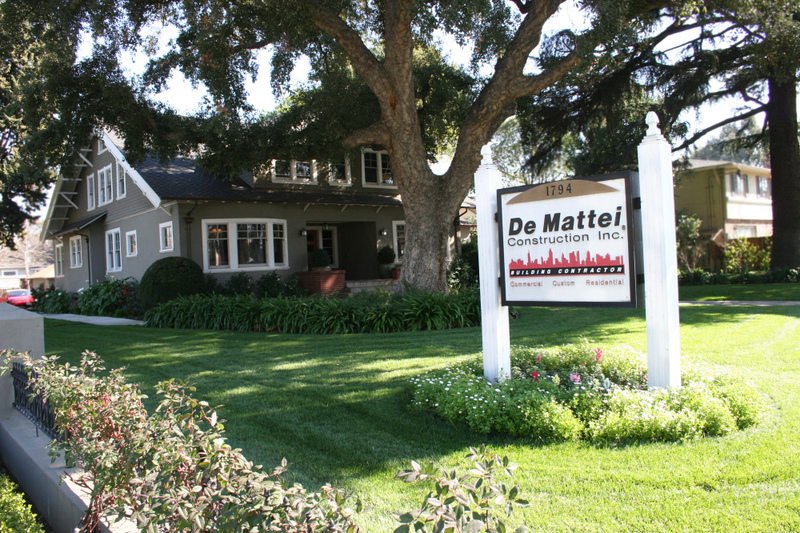 Whether a full range of services are needed or simply a General Contractor to complement an existing project team, De Mattei welcomes every opportunity to build new relationships while building exquisite homes. Inviting De Mattei to join the project team during the Design Phase can save time, money and frustration. Our seasoned team of professionals will offer insight into cost analysis, budgeting, scheduling and feasibility with each portion of the design plan. 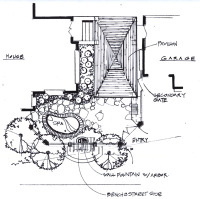 These valuable pieces of information allow our clients to make informed decisions during the Design Phase, thus preventing the need to return to “the drawing board” with unforeseen obstacles and changes. Ultimately, this allows our projects to stay on schedule and within budget from the onset, providing peace of mind to our clients. 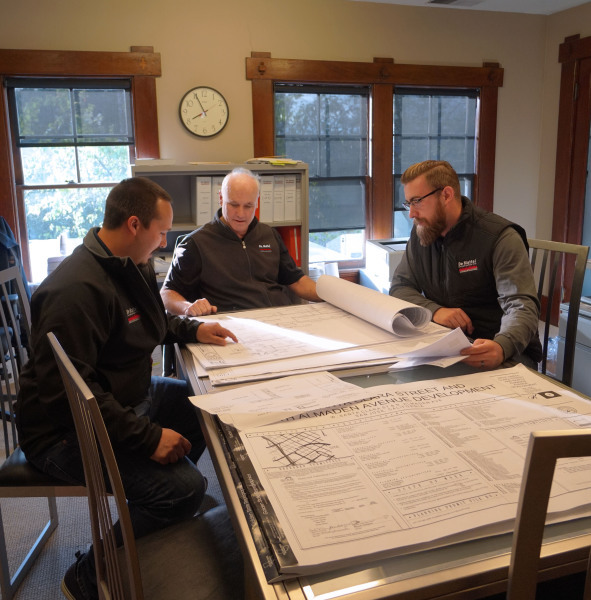 Once the Design Phase is complete and our Estimating Team has diligently bid out the project and put together a detailed budget, our exceptional Project Management Team takes over. Each project is uniquely matched with a Project Manager, Project Admin, and depending on the project’s need, a Superintendent. This team’s specific skill set and experience will add value and insight throughout the project. After ensuring all permits are ready, the Project Management Team begins with a Kick-Off meeting with the Estimating Department, Design Team and the client. From there, the team holds weekly meetings with clients and any subcontractors currently working on the project. This allows clients the opportunity to ask questions and stay in the loop during the entire process. Clients will see firsthand how the Project Management Team expertly orchestrates the fine dance of subcontractors, deliveries, inspections, and material orders all while keeping the budget and schedule in mind. The team will ensure top-notch quality on the job site and strive for nothing short of client happiness throughout the process. Once the project is complete and our clients are excitedly moving in and getting comfortable in their new home, our Project Management Team diligently organizes and presents our clients with their unique Project Binder. The Project Binder is an invaluable resource and wealth of information about each project. Included within are all product manuals, maintenance requirements, warranty information, and operation instructions as well as construction photos. Should any issues or questions arise after our team has finished, De Mattei's Service Team is only a phone call away and has spent the last 30 years making sure clients remain happy long after the project is complete. 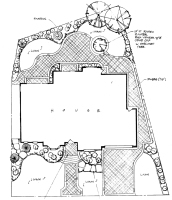 De Mattei’s Design Build Team is both experienced and knowledgeable in projects big and small. Whether a client needs help reworking their kitchen and family room into a functional and beautiful great room, or assistance with designing a complete house from the ground up, De Mattei has a team to help. Our Design Build Construction model is unique in that the builder and the designers are one and the same, thus providing clients with one point of contact, one contract, and one unified company with the goal of providing exactly what the client requests. With clients singing praises of our in-house designers and engineers, it’s no wonder De Mattei is proud of the teamwork and collaboration this construction model fosters.